From family-friendly beach days to world-class military history, the things to do in Naperville can cover all the bases. There’s something for everyone in this Chicagoland gem. Centennial Beach: You might not expect to find a beach in the suburbs of Chicago, but Naperville is full of surprises. Centennial Beach is a public aquatic park offering water-themed fun for the whole family. Sourced from Lake Michigan and featuring a man-made sand beach, it’s the perfect place to cool off during the hottest days of summer. There’s also a complex with a restaurant, ball field, and skatepark. 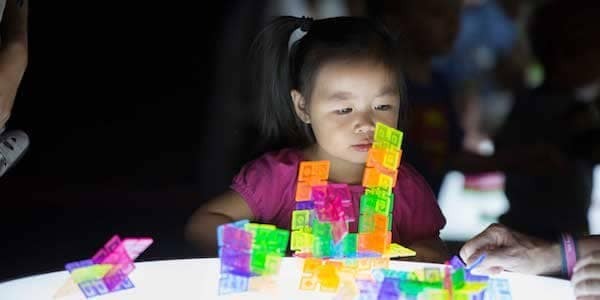 DuPage Children’s Museum: Whether you have a toddler or a kid in elementary school, the DuPage Children’s Museum is going to be a hit. Exhibits focus on everything from science to art, and the entire facility was designed to facilitate learning while still keeping the little ones entertained. First Division Museum: If you’re after a museum that isn’t quite so kid-focused, why not try the First Division Museum? Featuring exhibits and artifacts surrounding the division of Naperville’s Colonel McCormick, it includes one of the largest collections of tanks and artillery pieces in the country. For history buffs, this one is a must-see, even though it’s technically in nearby Wheaton. 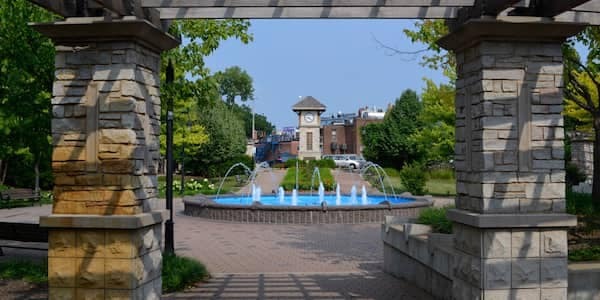 Naperville Riverwalk: Talking about things to do in Naperville without mentioning the Riverwalk would be like interviewing Neil Armstrong without mentioning the moon. Offering two miles of fountains, bridges, memorials, and sculptures, it’s the perfect way to travel between top attractions and take in stunning views across the water. Hidden Key Escapes: Want to put your problem-solving skills to the test? Head to the Hidden Key Escapes room escape challenge. You’ll put all your deductive powers to the test to escape one of two different challenges, “The Hideaway” and “The Storage Room.” There’s only 60 minutes in which to do it, so work hard to break those clues and emerge victorious. 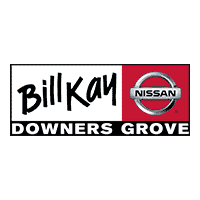 Here at Bill Kay Nissan, we’re just as happy to point you towards Naperville hotspots as we are helping you find the perfect vehicle. To find out more, don’t hesitate to contact us today.